We arrived late at night on the Island of Gods and there is nothing like that smell of incents in the warm tropical air, the sound of the charming music and the welcoming smiles from the locals. 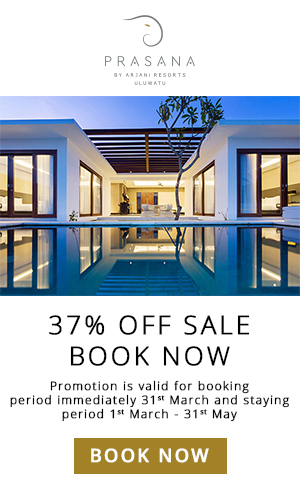 We spent our first two nights at the beautiful Peppers Seminyak. We were greeted by the lovely staff and taken to our private 2-bedroom villa. It was gorgeous with our own pool and all the facilities we needed. We were straight in for a late night dip enjoying a cold Bintang beer as the door bell rang and room service spoilt us, absolutely delicious! As it was getting late we hit the hay with giant tired smiles on our faces. 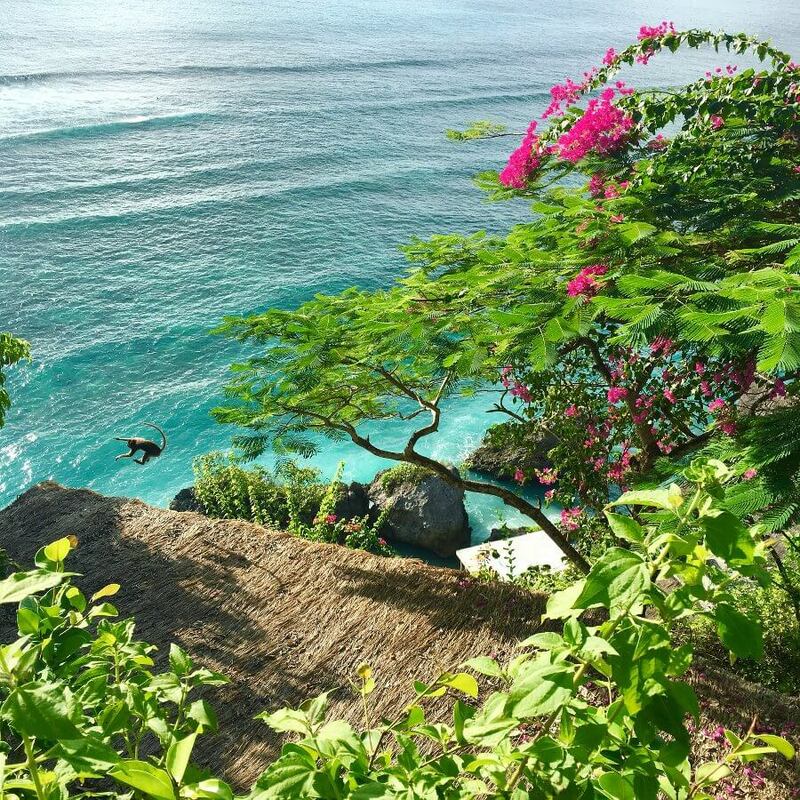 It is great to be back in Bali! Of course we had to start the day with a swim in our private pool, then we strolled through the garden pathways to breakfast. Seated next to the main pool, we indulged in another yummy feast. We hired a bike and hit the streets to Canggu where Ryan surfed and I sunbaked with a coconut in hand. Later that evening after a day of fun in the sun and surf, we dined at The Laneway restaurant at Peppers Seminyak, sipping on cocktails and indulging in the outstanding entrees, mains and desserts. Utterly scrumptious to say the least! We woke up early this morning to scoot over to Keramas Beach for breakfast and a surf. It was then back to our villa at Peppers for a swim before we were treated to a couple massage at the Spa at Peppers, it was so relaxing that Ryan fell asleep. In our relaxed state we ate our last lunch from the divine The Laneway restaurant. We reluctantly said our goodbyes to the friendly staff at Peppers who had been so helpful and accommodating. It was such a pleasure to stay there and we will most definitely be back! Next stop was Berawa Beach, Canggu, staying at Semara Beach House. Well this place is simply stunning! 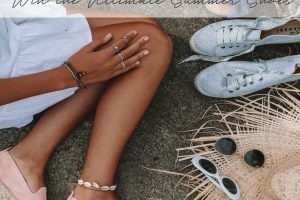 Totally luxurious with its amazing decor but still offers the relaxed vibes of Canggu and has a somewhat old Bali feel to it, especially around the gardens. Located right on the beach, so the ocean is in eyesight from every window, lovely staff and a great in-house chef. Next door to Semara Beach House is the newly opened Finns Beach Club which is completely breathtaking! We were lucky enough to be invited to the pre-launch party on our first night, enjoying the signature cocktails and taking it all in. 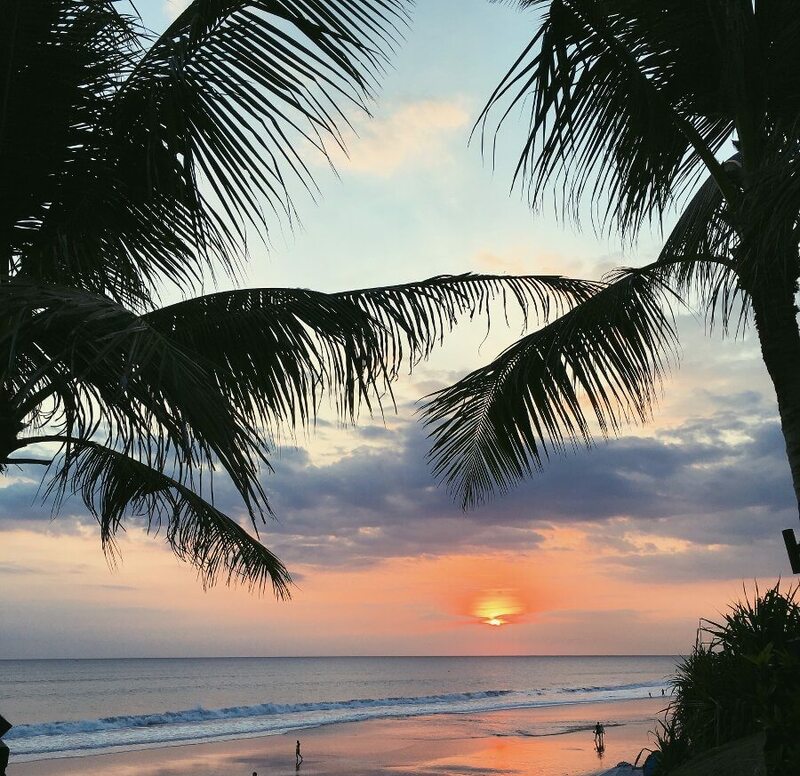 Canggu is a popular surfing destination, so what a great idea to put in night surfing spotlights, just another addition to make this place extra special. We woke up to what was like looking at a postcard view of paradise! The staff brought us coffee in bed as we watched the surf. Ryan was out there after his last sip, whilst I was of course sunning myself, taking pictures and swanning around in my dream home, ahhh one day. 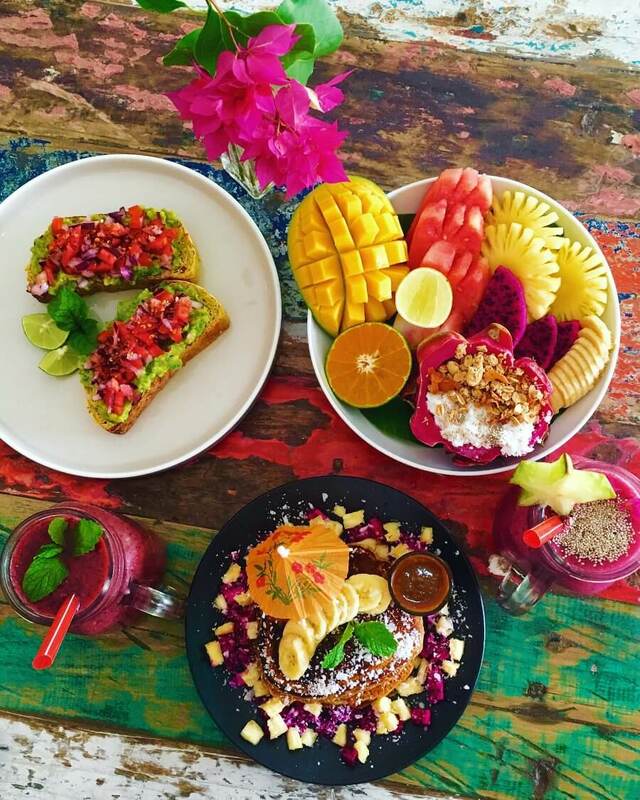 We had breakfast at The Spicy Coconut, a vegan restaurant on Batu Belig, which is between Canggu and Seminyak. 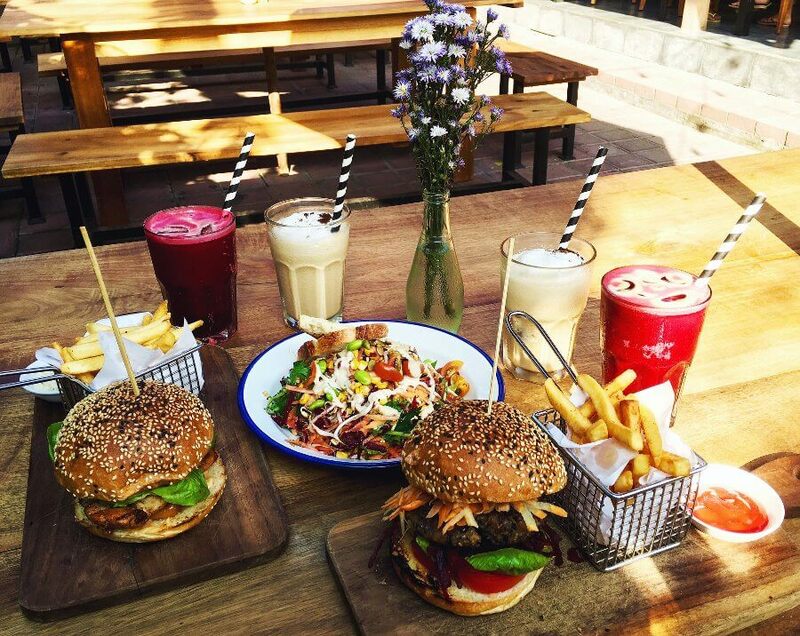 The taste, colours and presentation of the food here is magic and very Instagram-able! In the afternoon Ryan and I had sunset drinks in the very comfort of what I called “our palace” all to ourselves, then we were notified by the staff that dinner was served and it was incredible!! Such a romantic setting we decided to stay in that night. During our stay at Semara Beach House we hardly left and if you stay there and experience the magic of it, you will understand why. This is the perfect place for a wedding, where your loved ones and friends can stay as well. With the huge pool, perfect surf right out the front, entertainment, pool table, incredible food and just a stroll away from Finns Beach Club, it’s certainly an epic atmosphere for celebrations, a family holiday or even surf trip. Drinking coffee in bed watching Ryan surf, he’s up and out there before anyone else. Once he comes in, we wander downstairs to a beautiful breakfast prepared by the staff. To let our food settle we decide to lounge around over by the pool at Finns Beach Club before it’s time to move on to our next destination. Our driver arrives, we thank the wonderful staff, say goodbye and hit the road to Bingin for the next two nights. The first night we stayed at Mu’s, just a 5-minute walk downhill to the beach. We immerse ourselves in the crystal clear water and I exfoliate my feet in the gritty white sand. 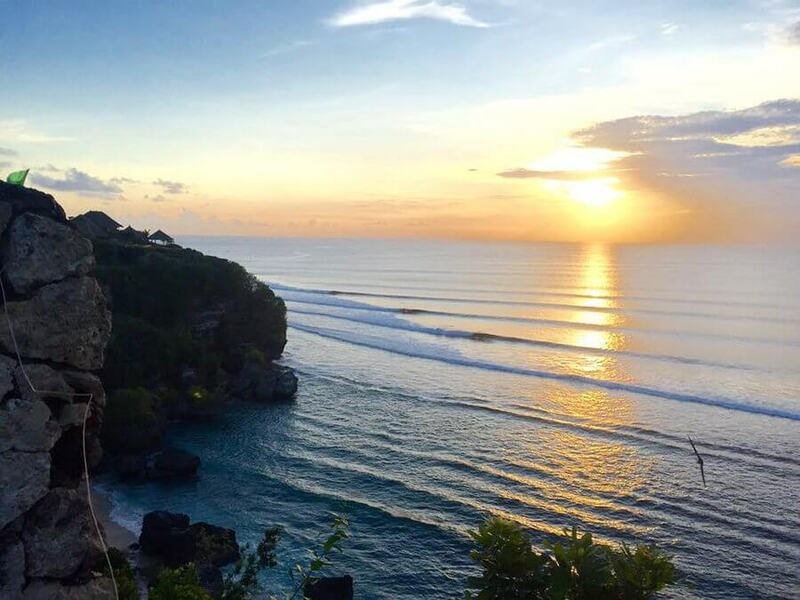 Then once again celebrate our new location with a couple of Bintangs and another picturesque sunset with cheeky monkey families leaping and smirking in the trees. 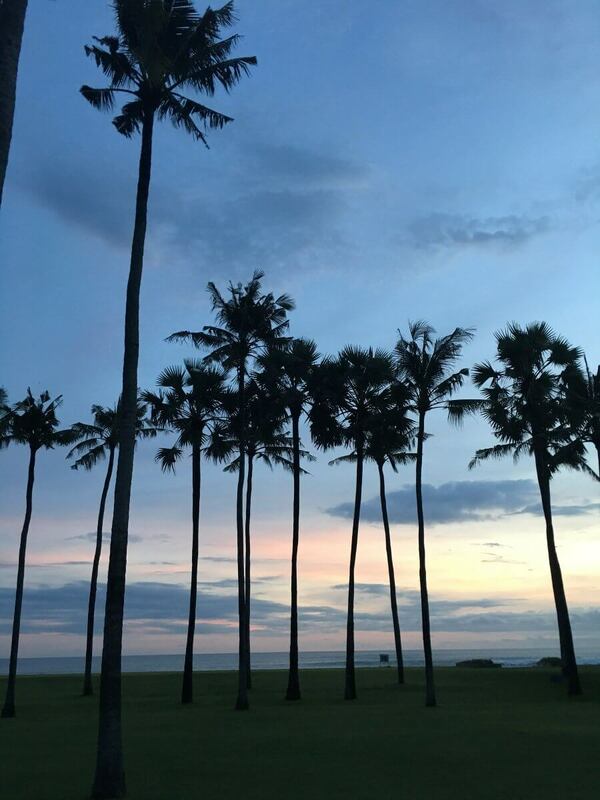 That evening we headed down to Jimbaran Bay for a delicious seafood dinner and live music. 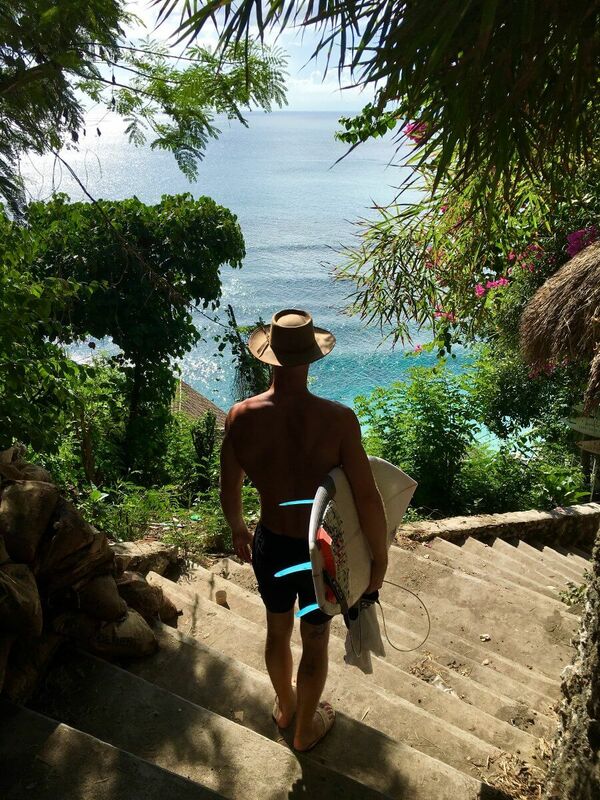 It was another stunning tropical day, we headed up to Uluwatu for a few hours before checking into the Sal Secret Spot at Bingin Beach. This is an intimate luxury boutique hotel, again just a 5-minute walk to the beautiful clear blue water and surf at Impossible & Bingin Beach. We lay by the saltwater pool drinking coconuts and relaxing. Later that afternoon we hopped on the bike and whizzed up the road to The Cashew Tree for a healthy yummy bite to eat, followed by a relaxing massage not far from there. Up early to find a little seclusion and waves at Padang Padang before the crowds roll in, then it is time to move on to the calming and cultural heart of Bali: Ubud. 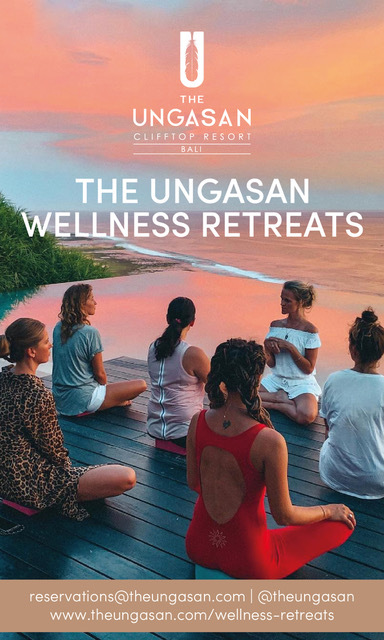 We arrive in an oasis of serenity at The Ubud Village Resort and Spa, looking around we are wishing we had more than just one night here, it is magic. 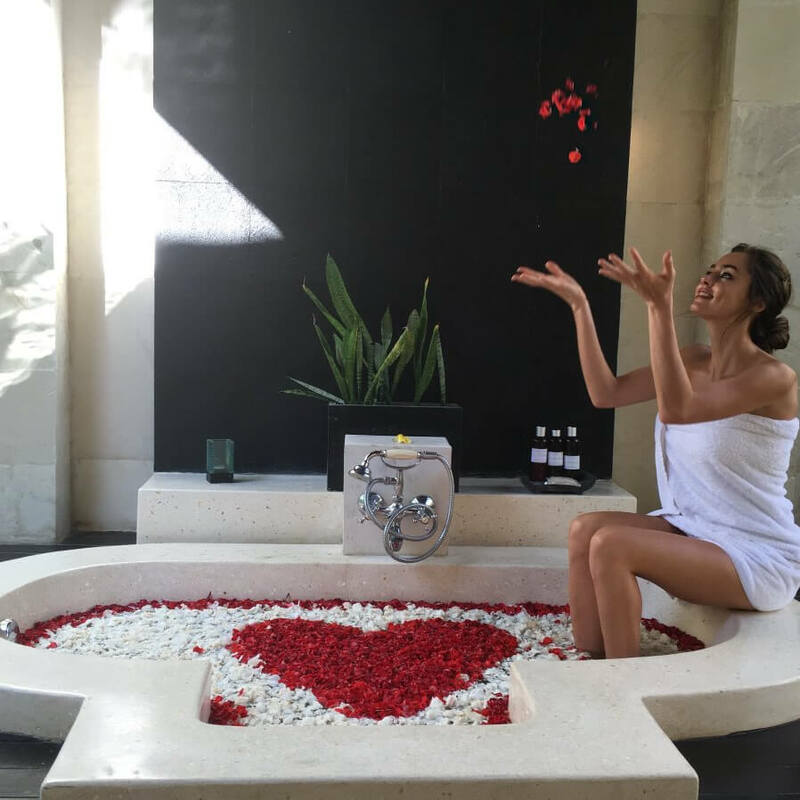 Walking into our stunning private villa that looks out onto rice fields, I find an outdoor bath tub full rose petals, it is true tranquility. That evening we strolled over to their 5-star restaurant and devoured a delectable three course meal which tasted heavenly! Another enchanting sunrise, this time over the rice fields, whilst we tuck in to breakfast and sip coffee. 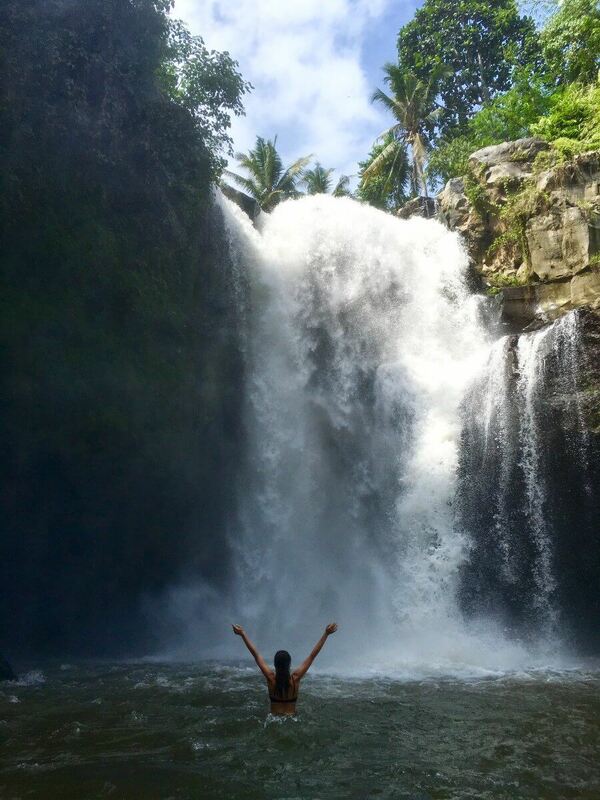 Then we’re off on an adventure to the Tegenungan Waterfall in Ubud, only a 20-minute ride away, it is a must! So beautiful and powerful! We head back to The Ubud Village as I’ve booked in for my traditional Balinese massage, I go with frangipani oil. Feeling oh so relaxed, we said our goodbyes to the fabulous staff and can’t wait for our next stay here, next time definitely for longer. Then we were on our way to the final stop of the trip, The Santai by Lifestyleretreats. We are greeted with friendly smiles from the staff who were super efficient and made us feel extremely at home with a scrumptious platter of food and fresh Balinese coffee. We are overwhelmed with the beauty and spaciousness of our new villa, only 10 minutes away from the heart of Seminyak it is located in the quiet and peaceful area of Umulas. That night we ate at Biku in Seminyak, located on Jalan Petitenget, one of my favourite restaurants. A late night swim in our pool to cool off, before snuggling up and a movie in bed. Up early again in the search of waves, we scooted over to Sanur and I lounged on the day beds to get that last little top of sun whilst Ryan surfed. When we got back to The Santai we had a delicious room service meal and frolicked in the pool all afternoon. That night we headed out to catch up with some friends and did a bit of bar hopping. 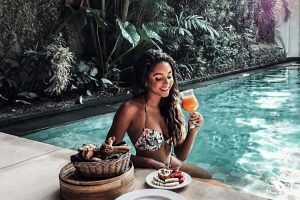 We woke up and jumped straight into our private pool as we waited for our complimentary 3-course breakfast. I devoured the to-die-for fluffy banana pancakes and freshly squeezed orange juice before we headed into Seminyak for some last minute shopping. I got my nails done at Gooseberry Intimates and also picked up some goodies from there – it is a must! Canggu for a surf then it was lunch time at Milk & Madu, another one of my favourite cafés! We stuffed ourselves silly for a final feast. And then it was already time to pack our bags with great hesitation, as we really didn’t won’t to leave Bali, nor The Santai. After finished packing we had a few final Bintangs by the pool in our villa at sunset. Ahhh Bali, you will be missed!